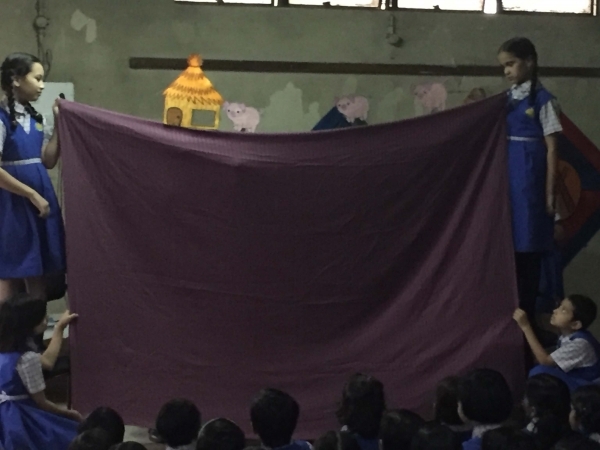 A special assembly was conducted by the students of class IV where they displayed an exceptional talent by presenting a puppet show on the story of ‘Three little pigs and the big bad wolf.’ The story depicted the importance of working hard and how it is rewarded. 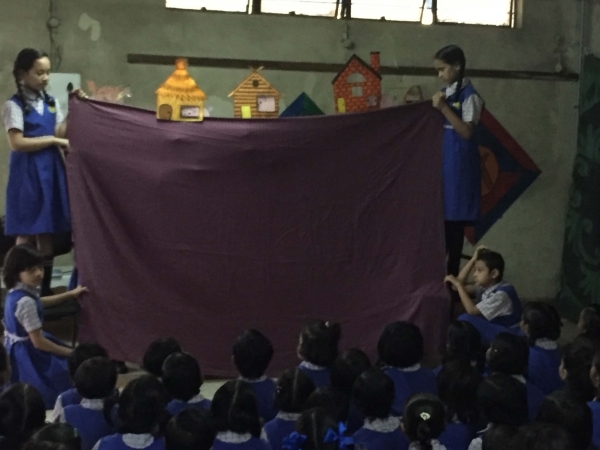 The students displayed their versatile and artistic side wherein some students were given the job to narrate the story, dialogues and some students co-ordinated the movement of the puppets perfectly. 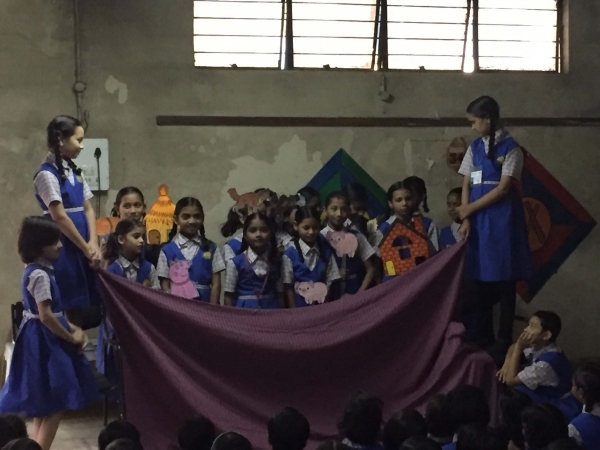 The students managed to put up a great show for the audience and were applauded by all. 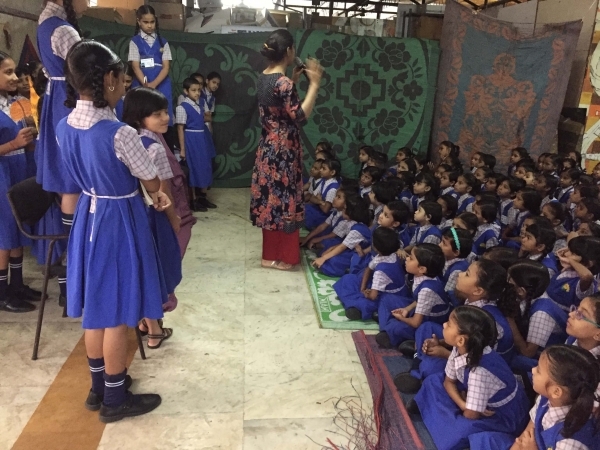 The fluency with which they spoke their dialogues attracted everyone’s attention.